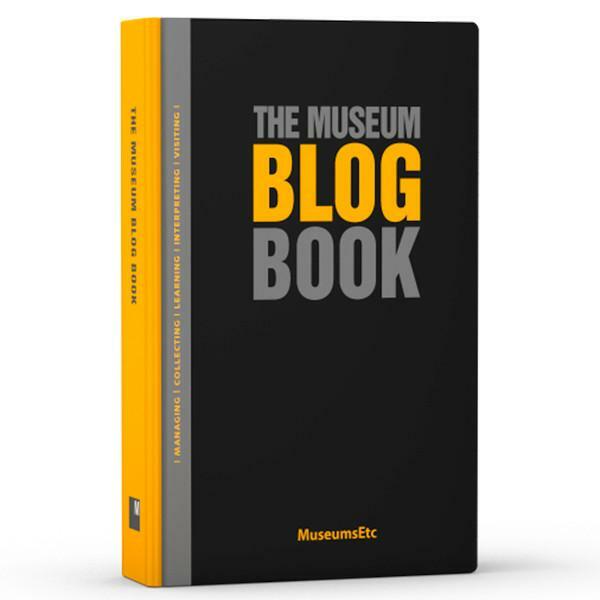 Soon to be released is the Museum Blog Book, a collection of “today’s most interesting, innovative and passionate writing about museums and galleries…hidden away in hundreds of carefully-crafted museum blogs.” I’m delighted that my post, “Creating a 21st Century House Museum” is included among the writings of my colleagues Gretchen Jennings, Linda Norris, Steven Lubar, and Robert Connolly along nearly 70 others from around the world in this fat 630-page anthology published by Museums Etc. Until release on February 20, it’s available for a 15% early-bird discount of £49 plus free shipping. With the pound trading at $1.27, that’s $62.23 (okay, that is expensive, but it’s published in the UK where books are always expensive and it is a big 630-pages—more than a ream of paper!). This entry was posted in Books and articles on February 2, 2017 by Max van Balgooy.